Home / Blog / News / Still Hated. Still Feared. 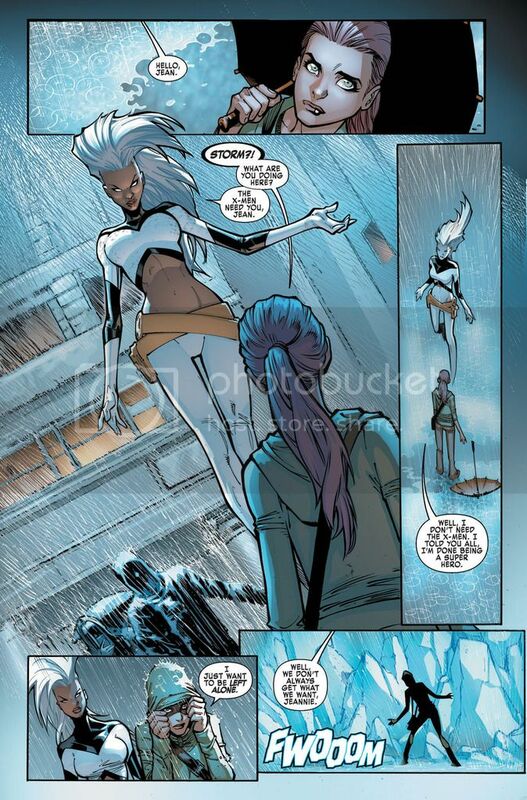 Still Standing Your New Look at EXTRAORDINARY X-MEN #1! 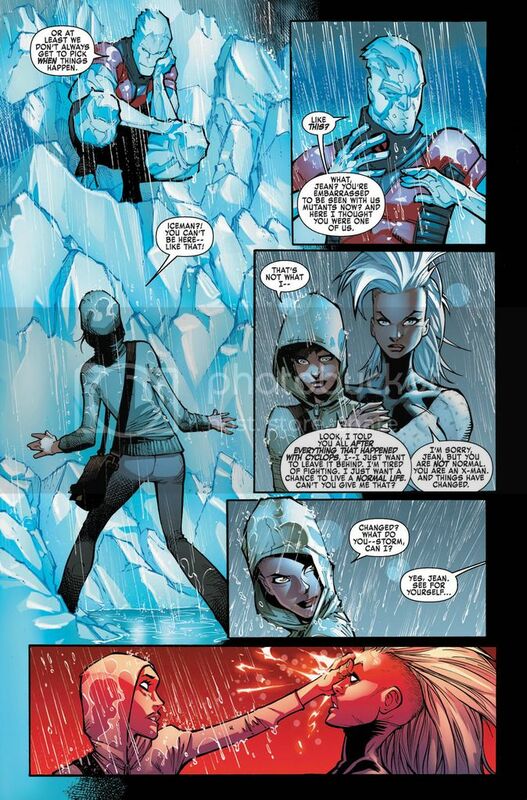 The fate of mutantkind will be decided here! Prepare for a new team of X-Men for a new Marvel Universe. 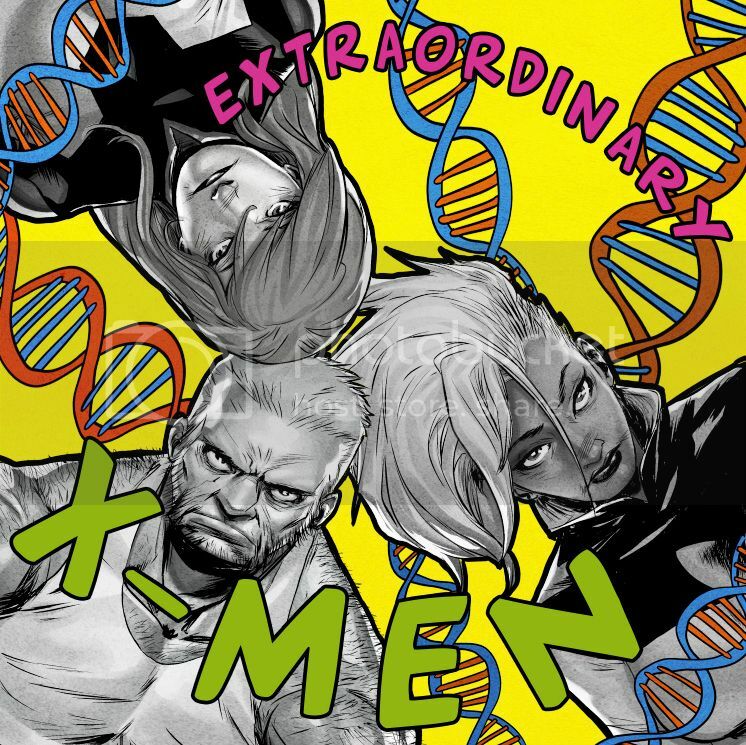 Marvel is pleased to present EXTRAORDINARY X-MEN! 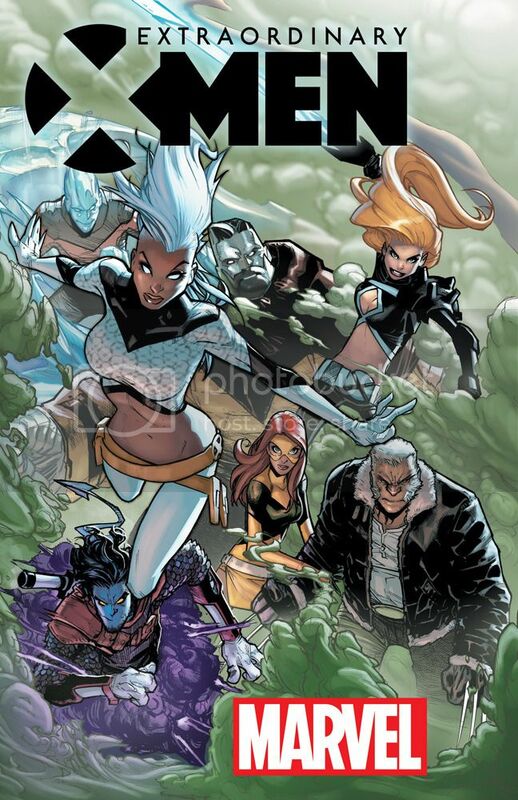 Eisner Award-nominated writer Jeff Lemire and chart-topping artist Humberto Ramos usher mutantkind into a new era for the flagship X-Men title of All-New, All-Different Marvel! Eight months have passed and the X-Men are in dire straits. 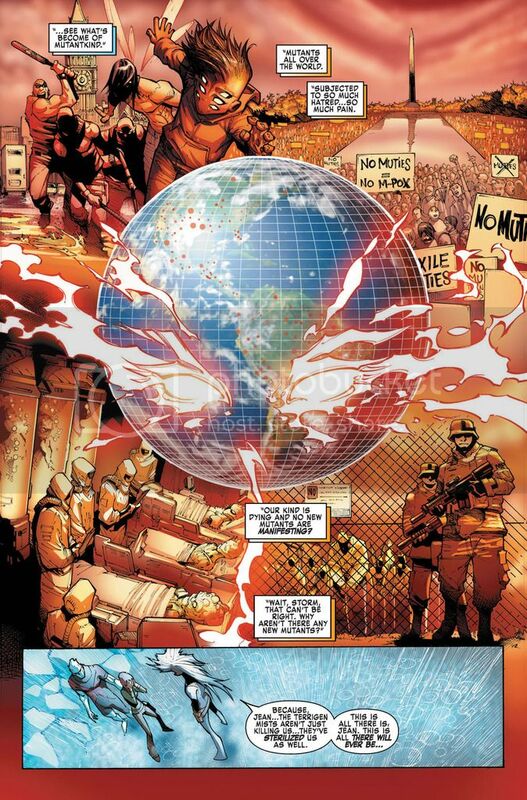 A cataclysmic event that has altered the destinies of both mutant and Inhuman. Many of the X-Men have gone missing, including their wayward leader Scott Summers. It will take the remaining X-Men to forge mutantkind into something stronger. Something extraordinary! It all starts this October as Lemire and Ramos bring you EXTRAORDINARY X-MEN #1! Titan To Celebrate 30 Years of Tank Girl! Kicking Off With New Series!